By now the benefits of oily fish seem to have been sufficiently grasped; a recent statistic suggests that around 30% of Australian’s over-50s regularly pop a fishy pill for general health purposes. But there’s a new kid on the supplement block, with krill oil claiming superiority over its rivalling predecessor. Krill oil, much like fish oil, is a rich source of Omega 3 fatty acids. These are known to promote a healthy lipid profile, as well as potentially reducing the risk of heart disease and various other ailments. 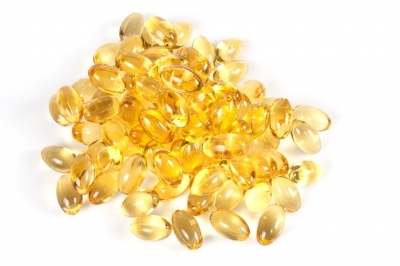 As the name suggests, the oil in fish oil tablets is usually sourced from oily fish, while that in krill oil comes from krill – the tiny crustaceans known for being at the very bottom of their food chain, and a main food source of whales. What reportedly sets the two oils apart however, is the way they are ‘packaged’. According to Pharmacist Gerald Quigley, the Omega 3s in krill oil are more efficiently absorbed due to being delivered in the form of easily accessible phospholipids, unlike standard fish oil capsules, whose Omega 3 is contained within triglycerides. This rapid absorption may be good news for those who gag at the thought of swallowing multiple fishy capsules – up to ten a day for some brands! – as it suggests a smaller dose is required for the same benefit. In terms of sustainability, krill oil also appears to come out on top. 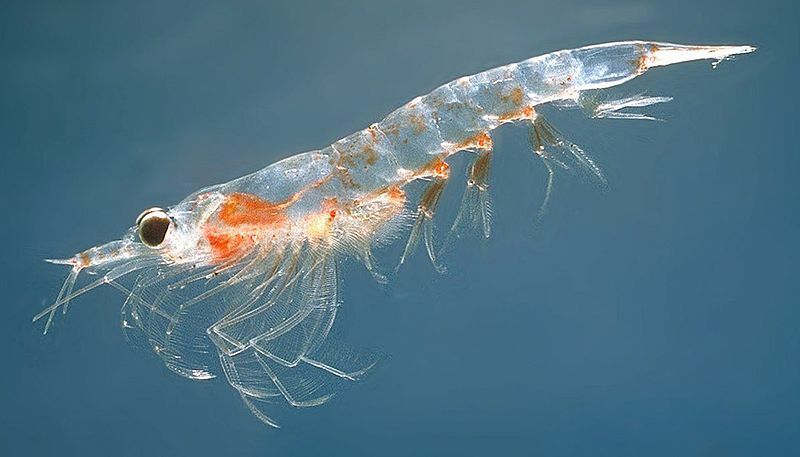 Although tiny, krill weigh more than any other population in the world. Their huge biomass means they are in no danger of being over harvested. But with prices up to 300% more than fish oil, is Krill oil worth the hefty price tag? It’s difficult to say at this point, with long-term studies a little thin on the ground. A search of Pubmed (my go-to source for current and reputable biomedical literature) produced 52 articles that mentioned krill, of which only 15 were human studies. By contrast, a search of fish oil produced 21757 results, an indication of the extensive research available to substantiate the worth of fish oil. The fact is, 70% of Australians aren’t consuming the recommended 2-3 serves of oily fish a week, meaning we may be missing out on essential Omega 3 fatty acids. These fatty acids are vital as our bodies don’t naturally produce them, so topping up with a supplement – regardless of the source – may be a smart idea. It appears that krill oil may have similar health benefits to fish oil, and might even be used by our bodies more efficiently, but if you’re happy with fish oil, I wouldn’t rush out to swap.